E Pratt & Co. Butchers is a family run butchers and hot carvery takeaway established in 1885. 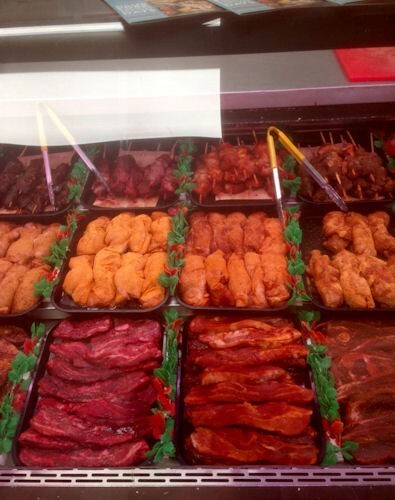 Located on the A1067 in the centre of Drayton for over 40 years E Pratt & Co Butchers maintain a good reputation with our friendly service and advice to all our customers. We offer a unique service for each and every individual customer. 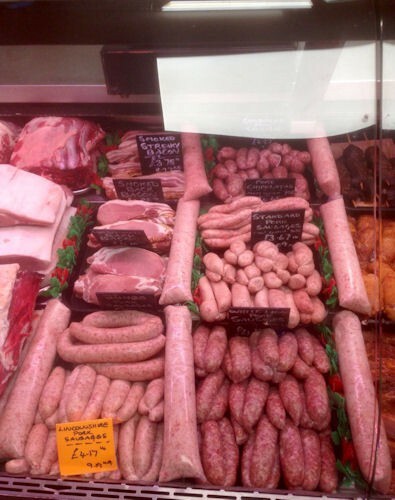 Our busy shop here in Drayton, Norfolk stocks a full range of beef, lamb, pork, gammon, bacon, sausages, chicken and duck as well as in season game including fresh venison. 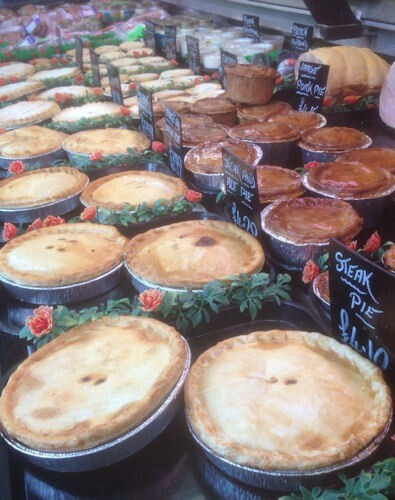 All our sausages, pork pies and savoury pies (including sausage rolls, sausage and onion whirls and Cornish pasties) are handmade on the premises.